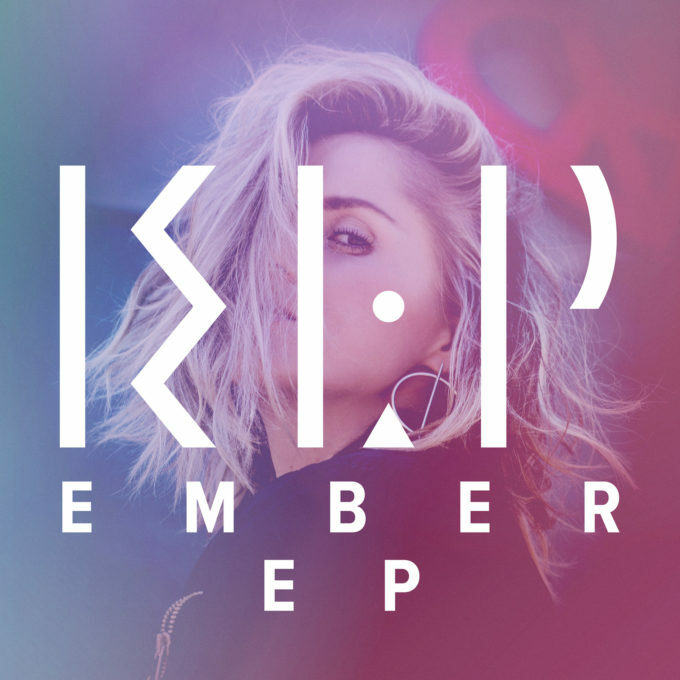 Sydney electro darling KLP just dropped her new ‘Ember’ EP, so David’s swung by this morning to offer up his thoughts in a mini-review. This Aussie girl is heavily involved in the music industry and being so close to it means she has exposure to some of the best of the best. I think the thing I like about this EP the most is just how fresh it all feels. The tracks here don’t sound like anything out there right now and that’s definitely a good thing in my books. The songs are varied and each adds another layer of mystique to KLP and her music. My only issue is that I’m not sure what “moment” I would take to listen to the tracks here and that tiny lil’ conundrum is why I can’t give it a perfect score. MUST LISTEN : Ember, Back In The Room.